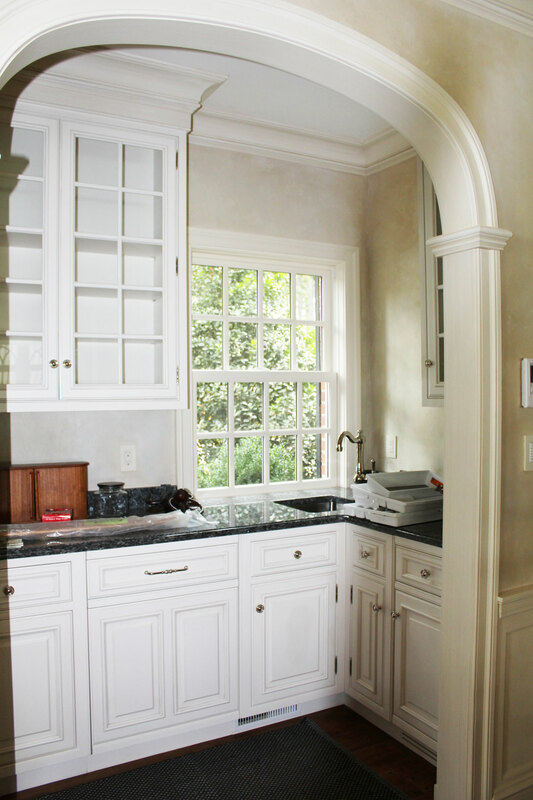 Custom millwork, cabinetry and counter tops in a butler’s pantry. 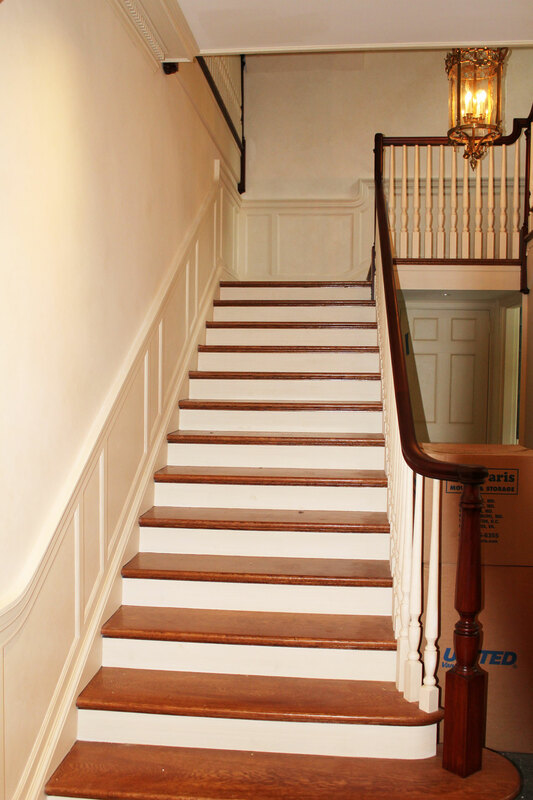 Main entry stairs restored to their original beauty. 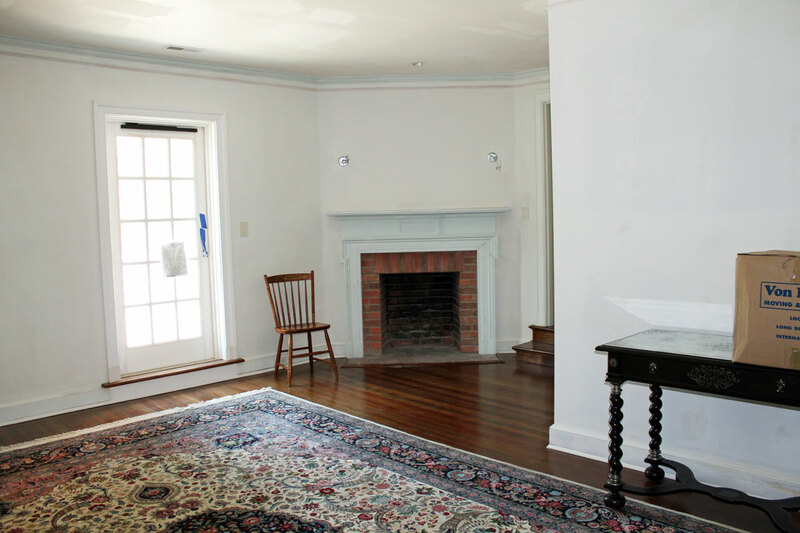 One of five guest rooms restored in an existing waterfront home. 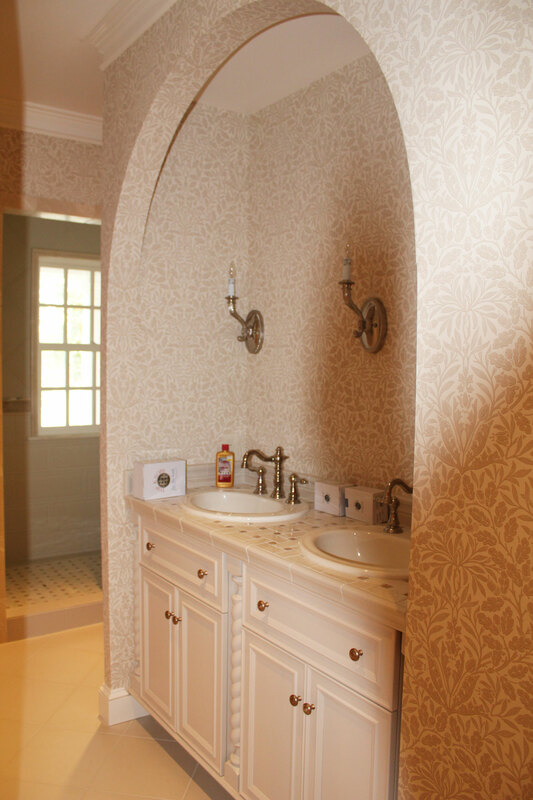 Custom cabinetry and millwork in a guest bathroom. 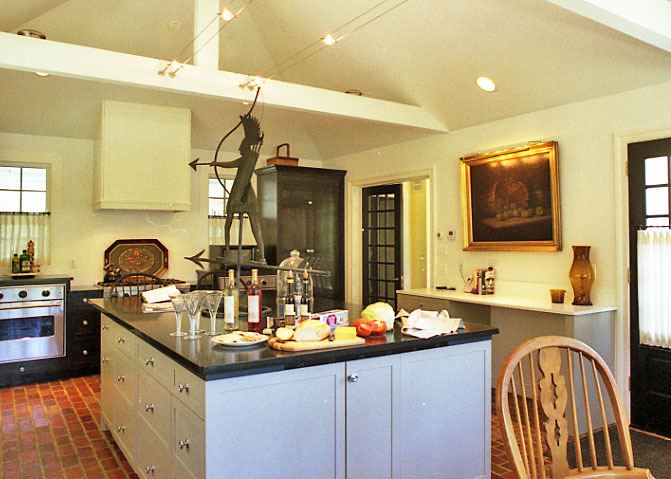 A galley kitchen custom designed and built above an existing garage to provide extra quarters for guests or family. 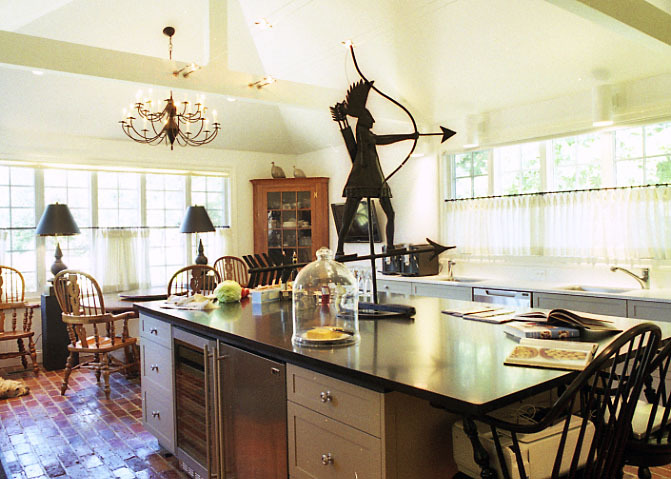 eat-in Country Kitchen has a vaulted ceiling with custom cable lights above. 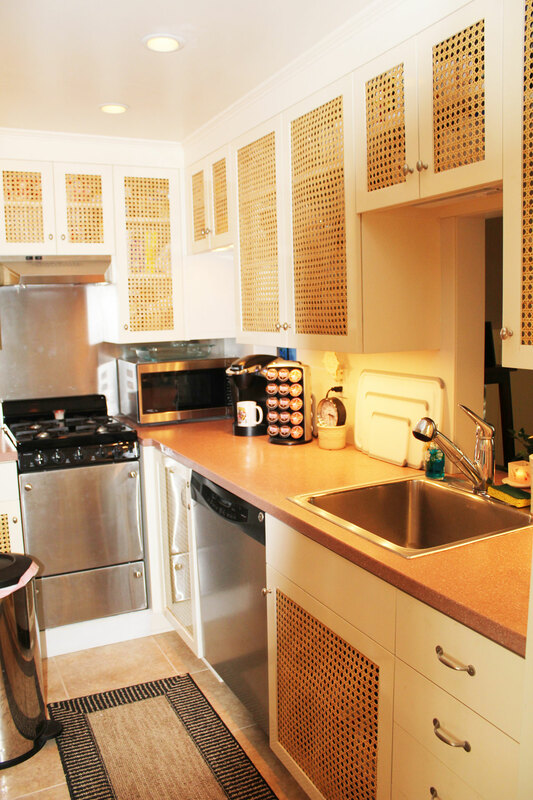 This custom eat in Country Kitchen features brick floors with hot water radiant heat, custom cabinets and granite counter tops. 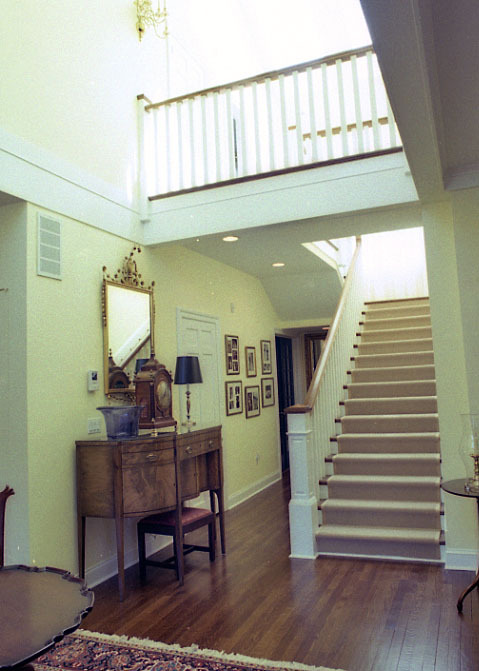 The custom central Staircase and millwork create a sunny inviting space in the entry. 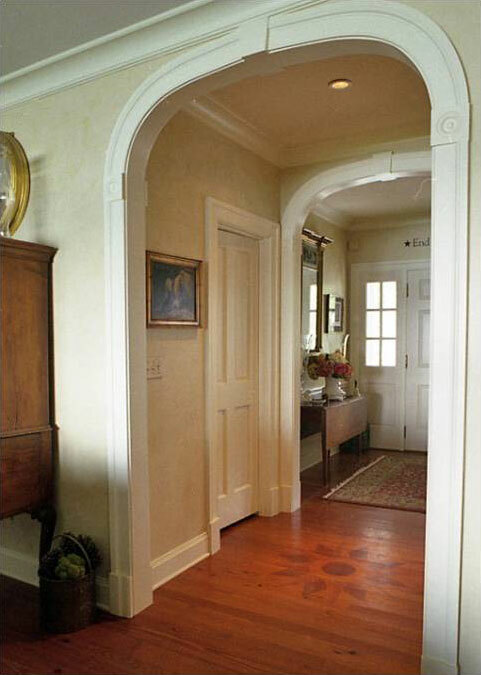 Custom millwork can be found through out this Victoria style waterfront home. 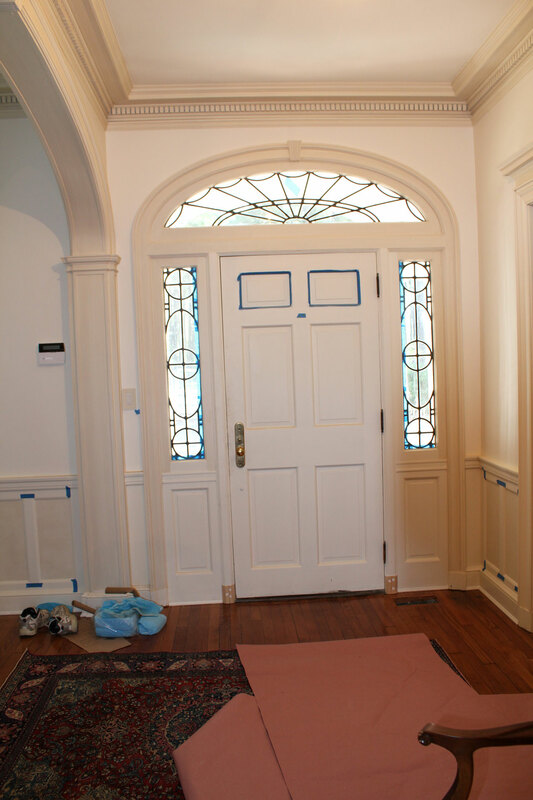 Custom millwork in a traditional style Eastern Shore waterfront home. 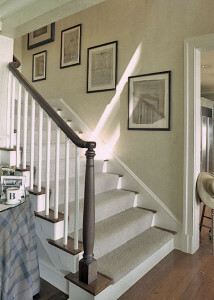 To create the feel of a Tidewater home, the house includes custom millwork and cabinets. 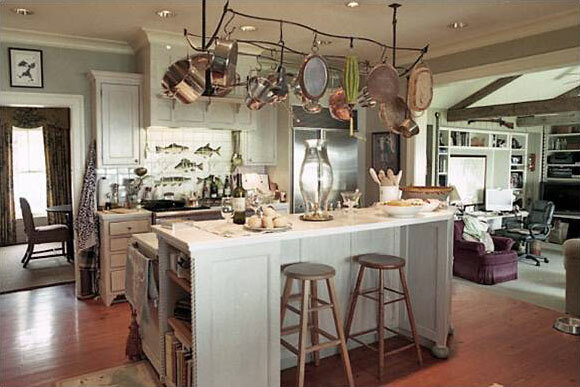 The pot rack was custom made for the homeowner.